Adopting a pet can save a life. Beginning this Valentine’s Day, a week-long celebration of pet adoption will be held at the OKC Animal Shelter. The Furrever Love adoption special will feature half-price adoptions starting from February 14th and lasting until February 21st. 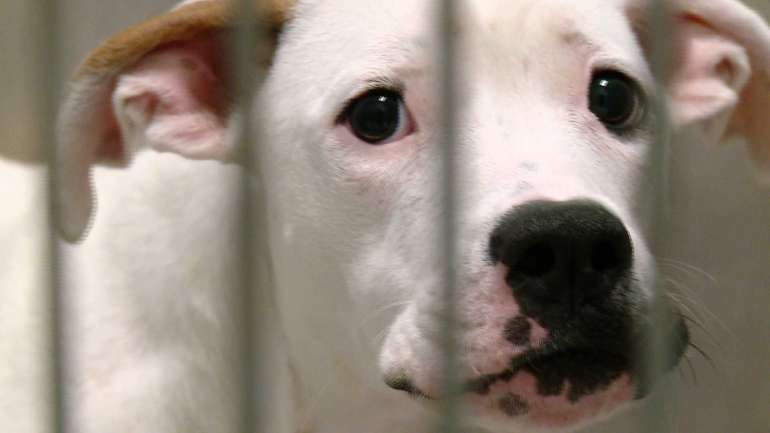 Dogs and cats alike can be adopted for only $30. Pets inside the animal shelter are all vaccinated, sterilized and treated for worms. Residents can come and choose the pet they desire and adopt them on the spot. During this Valentine’s Day event, beautiful, Valentine’s Day-themed decor will be surrounding the shelter. To cap off the week-long Furrever Love adoption, a cleanup day will also be held. The All Paws on Deck Community Cleanup Day will be held on February 21st, from 8am to 6pm. Volunteers are welcome and encouraged to join in this event. Choose to be the difference in the life of an animal without afamily. Adopt a pet from the OKC Animal Shelter, located at SE 29 and S Bryant Ave.